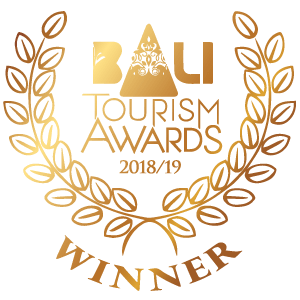 Bali has always been world renowned for its rich culture and vibrant traditions. These Balinese traditions take form in the many performances and dances that have been passed down from generation to generation. 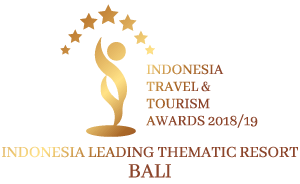 The cultural integrity present in Bali is one of many reasons why it is such an alluring travel destination. One of the easiest ways for travelers to experience the rich Balinese culture, is to witness the iconic traditional dances of Bali. They can be found in many locations throughout the island, a testament to how well the culture has kept its mettle throughout the passing time. However, some locations provide a more immersive experience than others with Ubud being one of them. Ubud being one of the cultural epicenters in Bali, is one of the best locations to witness the traditional Balinese dances. 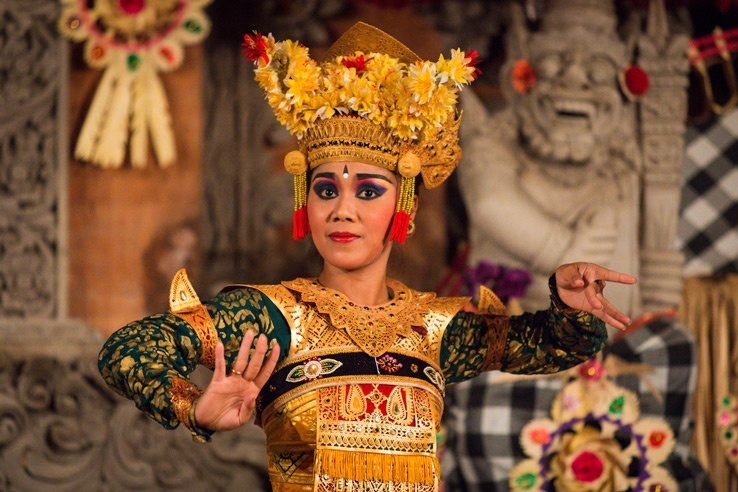 Here we will be sharing an overview of the different traditional Balinese dances that you can expect to find in Ubud. It is best to check the schedule in advance as their times are subject to change according to local weather and religious ceremonies. The Barong Ket is a performance that depicts the dichotomy of light and dark. The Barong, which depicts the light, is famous for its exquisite costume that is visually an amalgam of a lion, dragon, tiger and cow forming a striking unity of one creature. 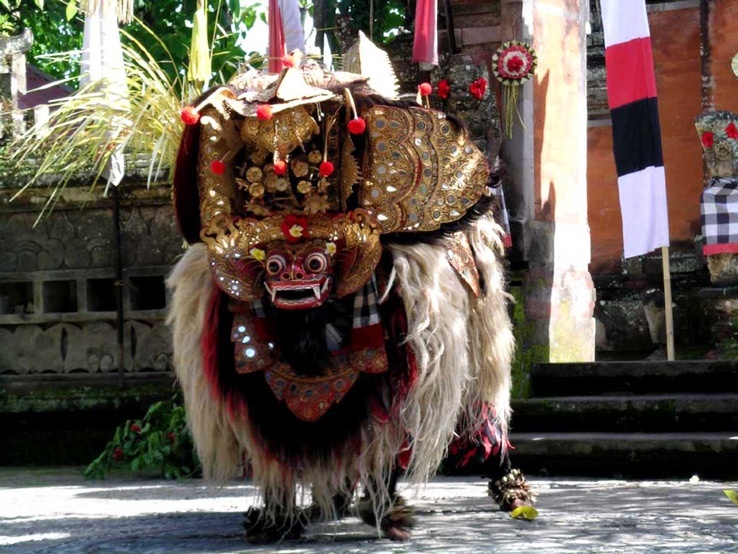 Performed alongside the Barong Ket is the Rangda Dance, portrayed by a terrifying entity that depicts that dark forces in nature. Their impressive costume is embellished with tiny mirrors that reflect light as the dancers move harmoniously together. Due to its immense size, it takes two people to perform the Barong Dance, with the head is controlled by Juru Satu and the tail controlled by Juru Bapang. The Legong Dance features intricate movements, expressive gestures and delicate footwork, all while wearing decorative dresses and head ornaments. Historically, the Legong Dance was performed exclusively for the royal family as entertainment and were performed by women who are trained from a young age. The dancers are highly respected in society and often become the wives of the royal. It is believed that the origins of this dance came to fruition when the Prince of Sukawati had a dream of two maidens performing this exact dance, and wanted to make it a reality. Some believe that the dancers induce a voluntary possession by the maiden’s spirits from his dream. If by chance you’ve seen all the dances mentioned here, or want to mix it up with a different style of dance, you can attend the Fire Dance held in Bali Safari Park. 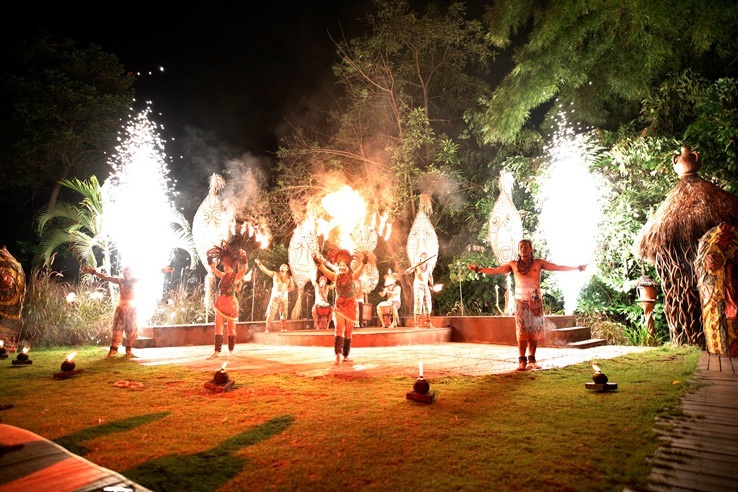 This stunning Fire Dance is a performance that is part of their Night Safari Package. In addition to the dance, guests are also provided a night safari tour through the safari park and animal habitats after dark as well as a BBQ dinner at the in house Nkuchiro Restaurant. Traditional Balinese dances have always been one of the best activities to engage in to have a fully immersive experience in Bali. 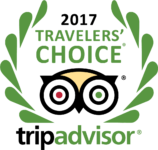 The Mara River Safari Lodge complex is located within close proximity of Ubud, which is home to one of the best places to witness these traditional dances. 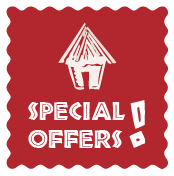 Book your accommodation with us today!